I'm forever finding the cutest, and more importantly free, iPhone wallpapers so I thought I'd start sharing them here on Penneys To Prada with you lovely lot! I never have a wallpaper on my phone for more than a month, I'm forever changing it! 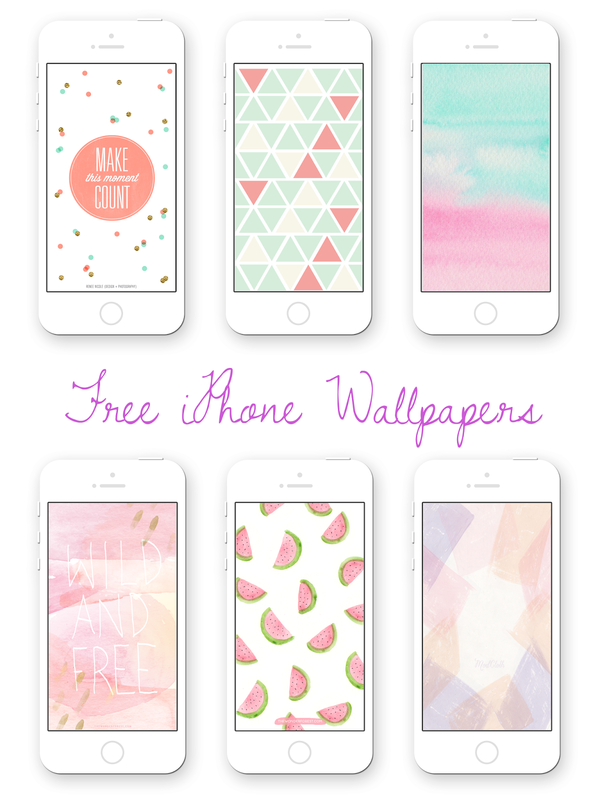 Click the links below to download the wallpapers and give your phone a mini makeover. If you liked this post or found it useful, let me know in the comments and I'll definitely do more!